Arabesque 2 showcases contemporary work by young designers from the Arab world and Iran. 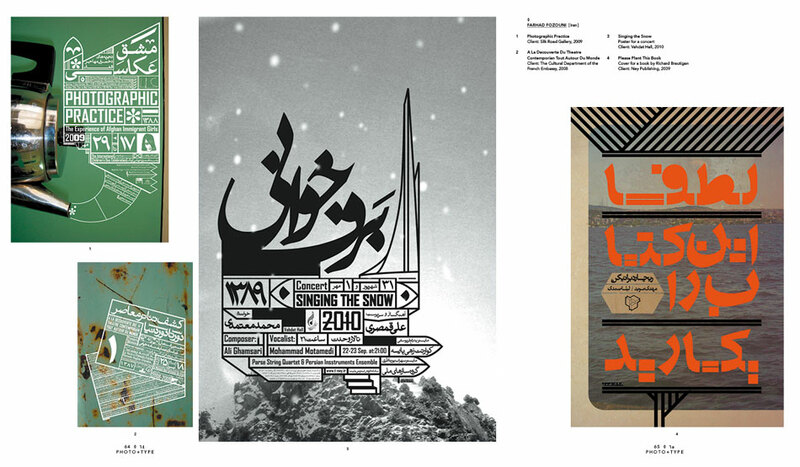 Combining Arab type, calligraphy and modern graphic design, the presented artwork expresses the increasing cultural emancipation and modernization of the Middle East. 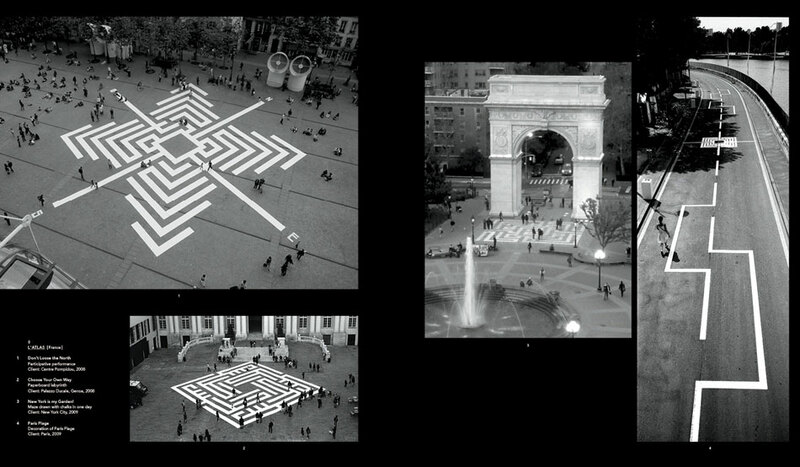 Supplemental texts and interviews by the editors Ben Wittner and Sascha Thoma from design studio Eps51 give background information and describe the environments in which the featured designers and artists work. 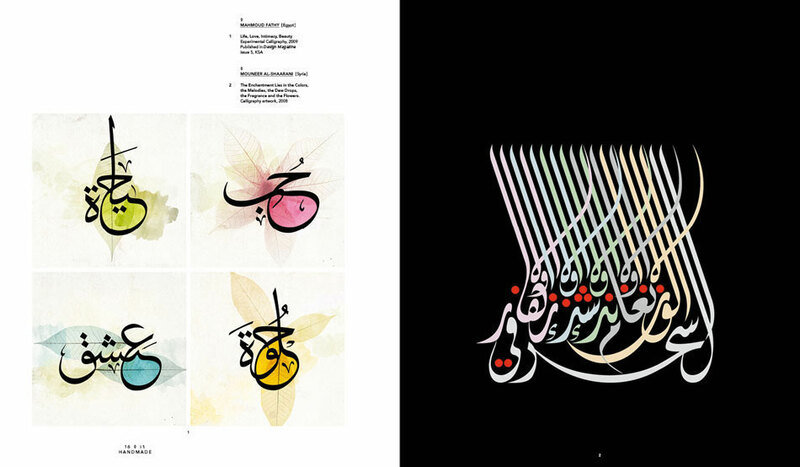 You can learn more about the book at arabesque-graphics.com and order in the Gestalten shop. 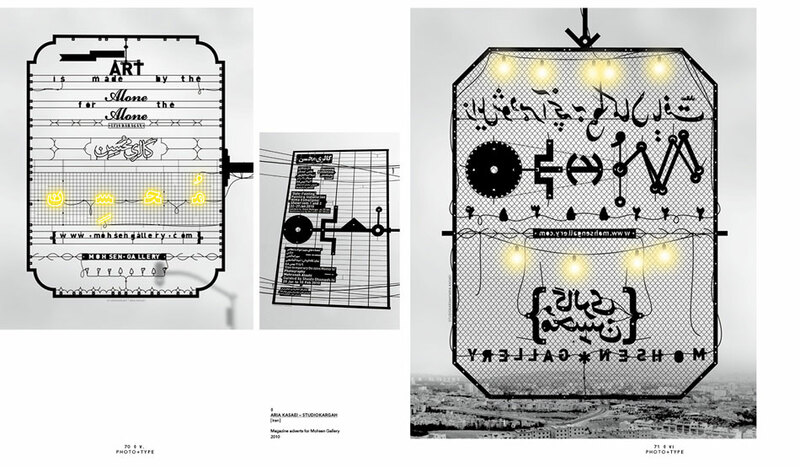 This entry was tagged Arab World, Art, Calligraphy, Design, Typography. Bookmark the permalink.